The President and founder Mark A. Oliva as well as every member of the Mavilo team are fully committed to personal and professional excellence in all walks of life. 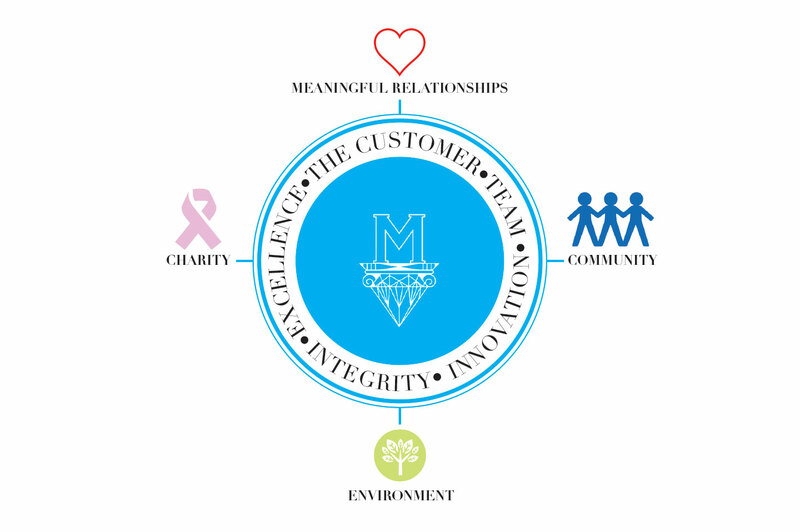 It's Mavilo's credo to develop meaningful realtionships give back to the community it serves by supporting many local charities and environmental causes. At the core of Mavilo's ideology are The Customer, The Team, Innovation, and Integrity. Mavilo Wholesalers is proud to serve the community it has called home for over 26 years.